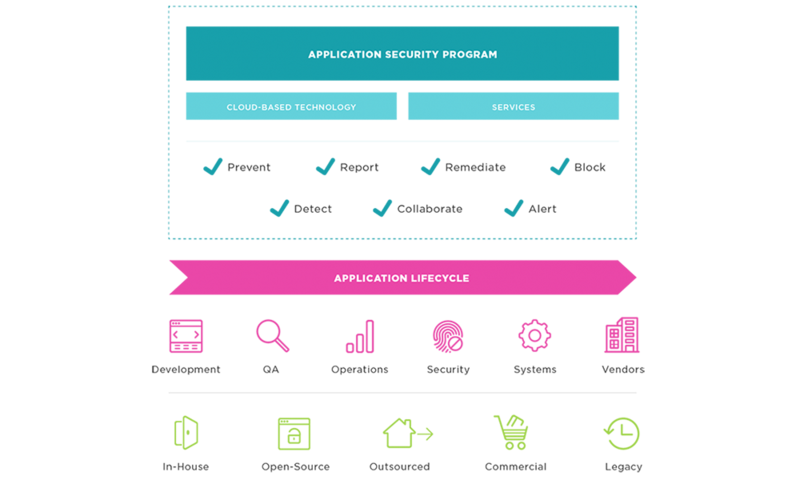 Veracode static analysis enables you to quickly identify and remediate application security flaws at scale and efficiency. Our SaaS-based platform integrates with your development and security tools, making security testing a seamless part of your development process. Once flaws are identified, leverage in-line remediation advice and one-to-one coaching to reduce your mean time resolve. 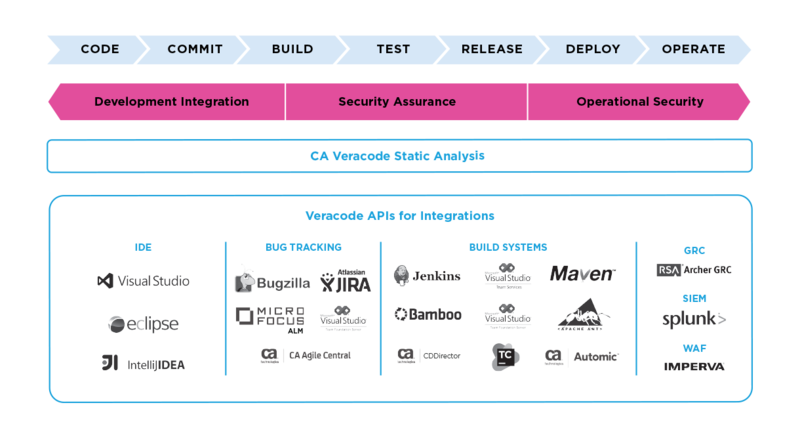 Veracode static analysis is the competitive advantage you need to securely bring your applications to market at the speed of DevOps.